Description:Brand new and still in the wrapper as shown in the photos which is great considering the book is long out of print. 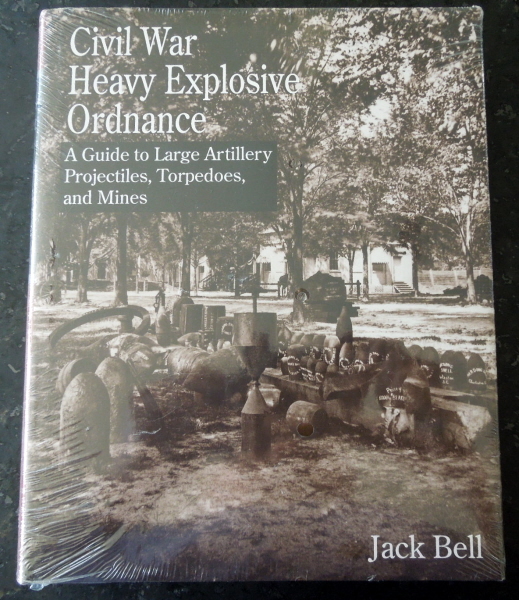 This is the definitive book on heavy ordnance from the American Civil War. Jack Bell authored this 537-page reference book, the bulk of which is a page dedicated to each piece with photograph(s), measurements, brief commentary, and a listing of where they were most often used. This book is a must have for Civil War artillery collectors and historians and especially the big iron lovers.